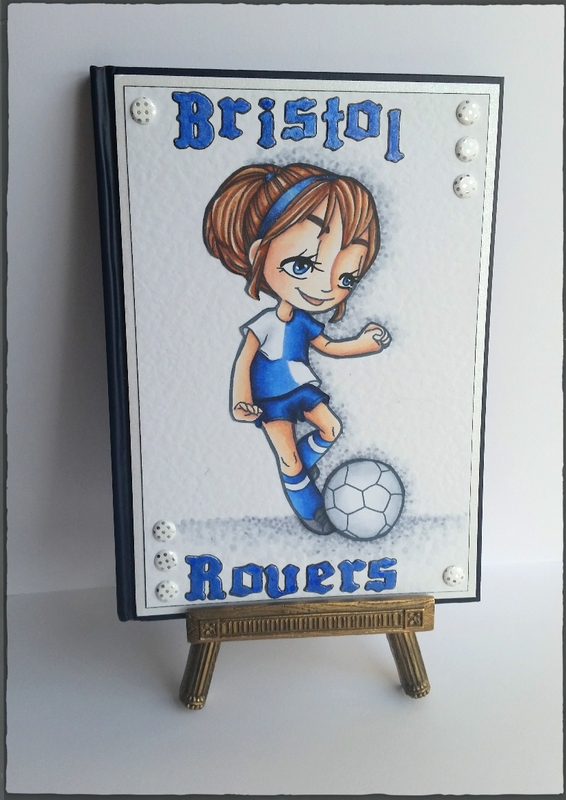 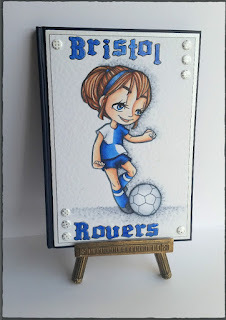 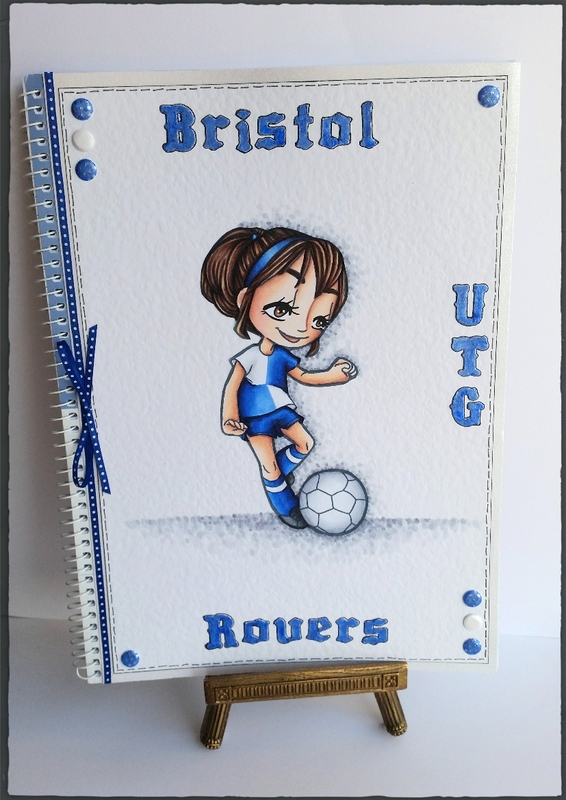 So over the last few weeks I've been busy colouring and decorating notebooks in the style of Bristol Rovers. 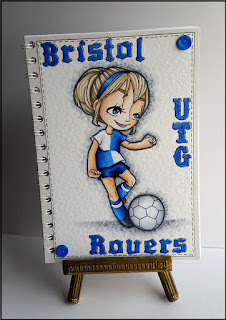 I actually made this one as I wanted to have plain paper sketch/notebooks. 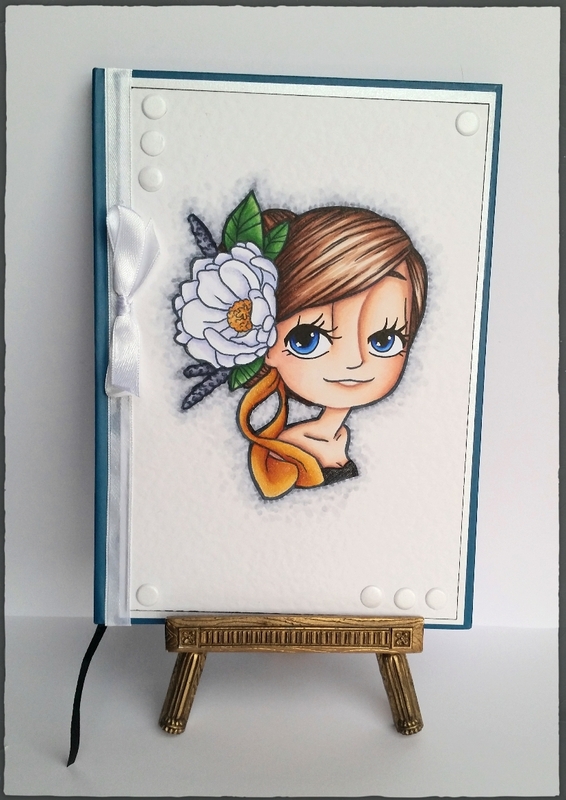 I'm also going to decorate some notebooks with other designs. 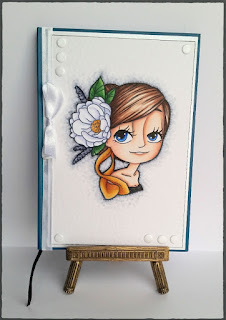 I've a huge pile of notebooks waiting for me to decorate in the coming weeks. 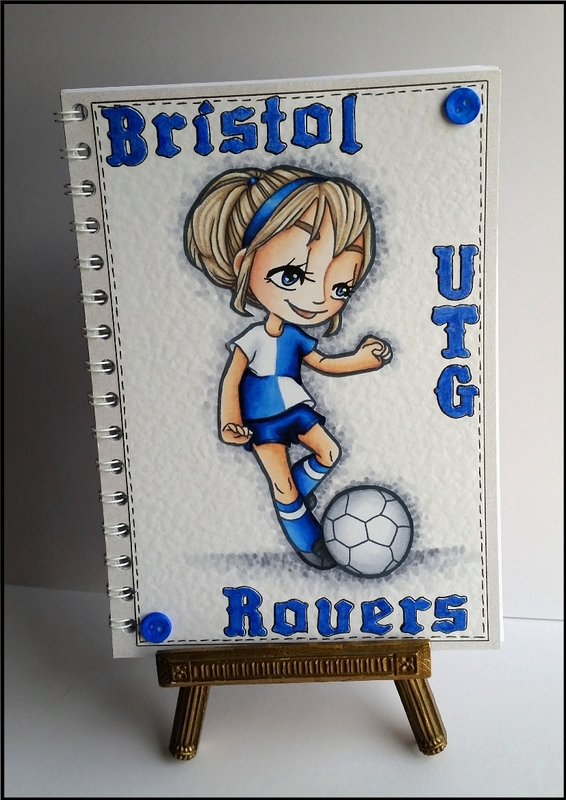 I need to get colouring!